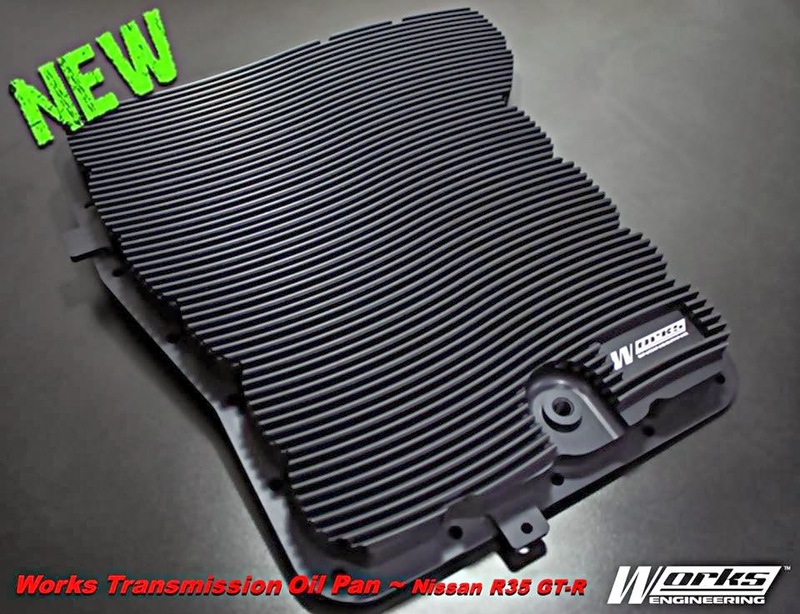 Since GT-R is continuously evolving as a high performance vehicle, reducing the load on the transmission with the Transmission Oil Pan is highly effective and recommended for the longevity of the vehicle. 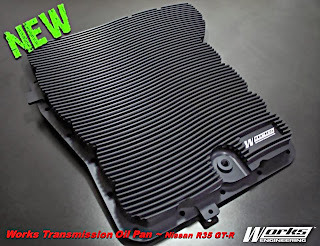 Works Engineering Transmission Oil Pan for Nissan R35 GT-R utilizes a high strength aluminum with T6 high strength heat treatment to improve rigidity of the transmission case & pan. The load on the internal components is reduced, and the transmissions will operate with greater efficiency. Specific heat treatment process which been applied to increase the strength of the alloy by as much as 30%. For more information, kindly visit >>>here<<<;.